If not now, when? This weekend is the perfect time to explore New York City. Here are some of the city's hottest attractions open right now. Florence + the Machine hits the stage at Rumsey Playfield in Central Park for Good Morning America's summer concert series. Tickets are offered on a first-come, first-served basis, so expect to arrive around 6 a.m. when the park opens for the live 7 a.m. concert. 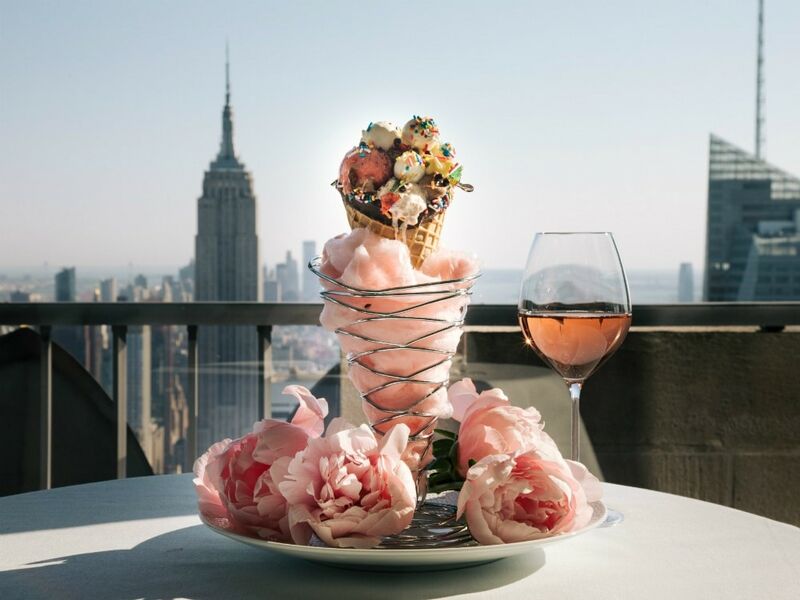 Throughout summer, the Rainbow Room will be hosting a special rosé pop-up in its Gallery Room featuring a slew of drink items from cocktails to champagnes to ciders and wines. The event menu also includes a selection of rosé-inspired small plates, entrees, and desserts. 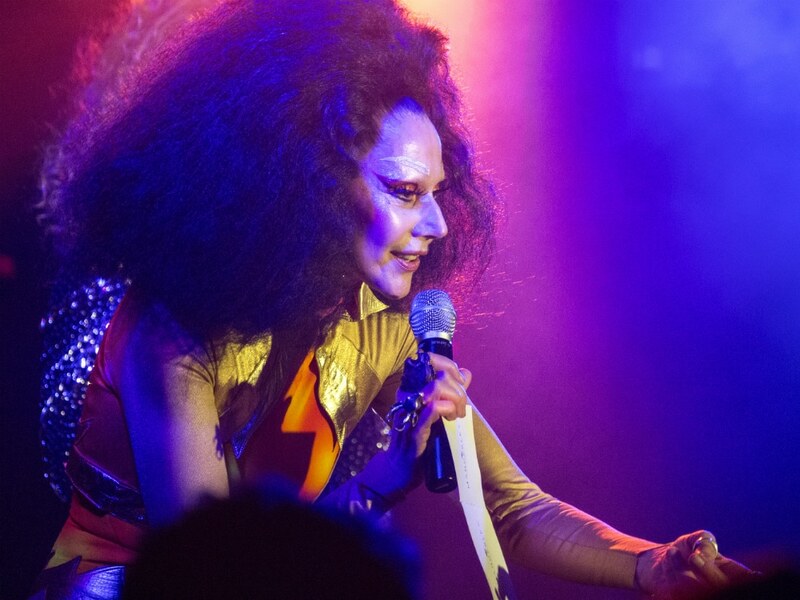 It's an easy bet that you'll be in for quite a show when you stop by nightlife icon Susanne Bartsch's weekly Bartschland Follies, a cabaret extravaganza filled with a rotating crew of New York's most brilliant personalities, at The McKittrick Hotel this Friday night. 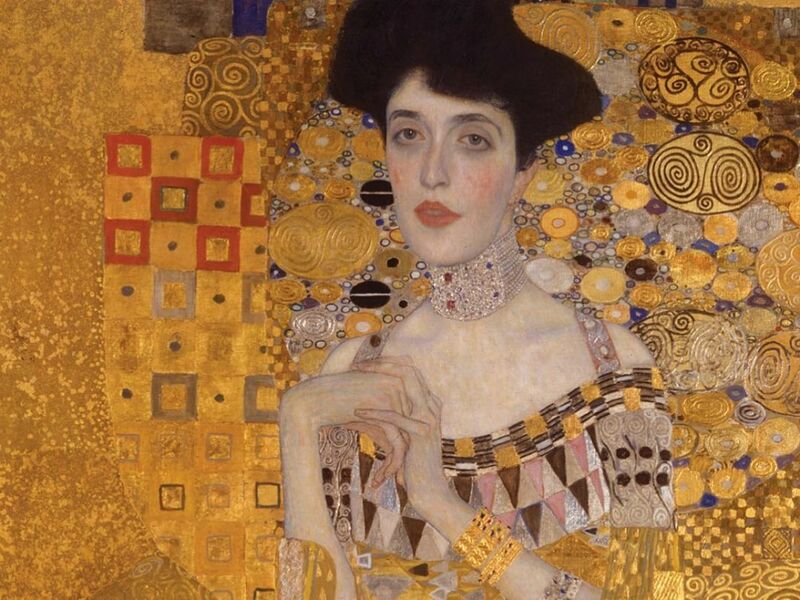 Doors open at 11:30 p.m.
Well worth the visit uptown, the Neue Galerie's exhibition of Gustav Klimt is a fabulous tribute to the artist's work that features Klimt's famed portrait of "The Lady in Gold," which has an estimated worth of over $135 million dollars. It's not every day that New York Botanical Garden welcomes the rare blooming of a corpse flower. 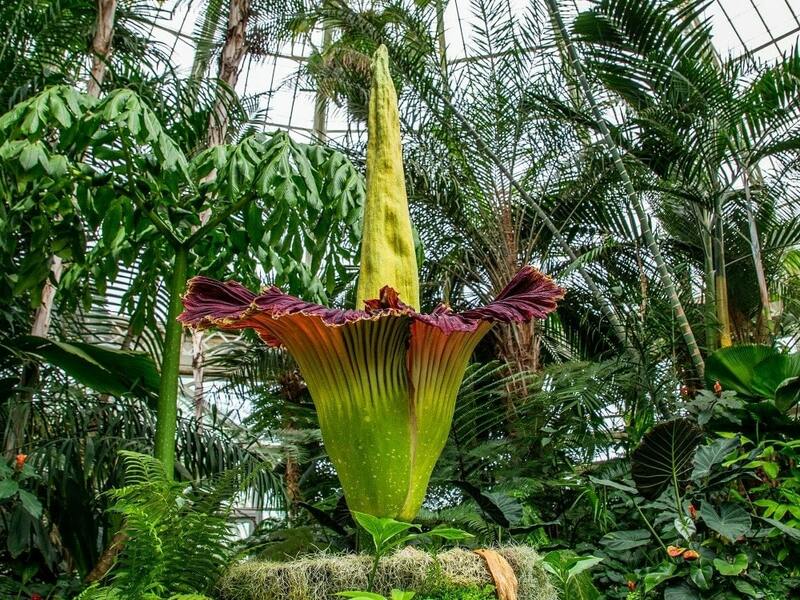 The whimsical plant from Indonesia—known for its powerful odor—takes seven to ten years to bloom, making this occasion a rare one for spectators to observe the flower at the height of its power. Especially since there have only ever been three other bloomings (1932, 1939, and 2016) in the history of the New York Botanical Garden before this one.